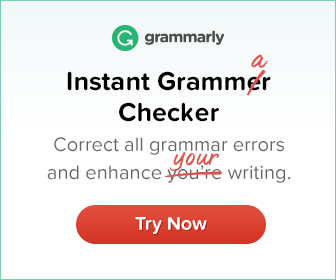 When used with gradable adjectives (e.g. good, bad, tired etc), quite means ‘fairly’ or ‘rather’. The film was quite good, but it could have been better. With non-gradable adjectives and adverbs, quite means ‘completely’. Quite can be used to modify verbs, especially in British English. The meaning depends on whether the verb is gradable or not. Quite can be used to modify nouns. Before a noun with a gradable adjective, we use quite a/an. She is quite a brilliant girl. It was quite an interesting film. Before a noun with a non-gradable adjective, we use a quite. It was a quite perfect day. 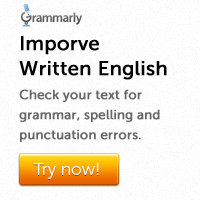 Quite cannot be used before comparative adjectives or adverbs. Instead, we use other degree modifiers like rather, a bit, much etc. Note that the expression quite better is an exception to this rule. Not quite means ‘not completely’ or ‘not exactly’.